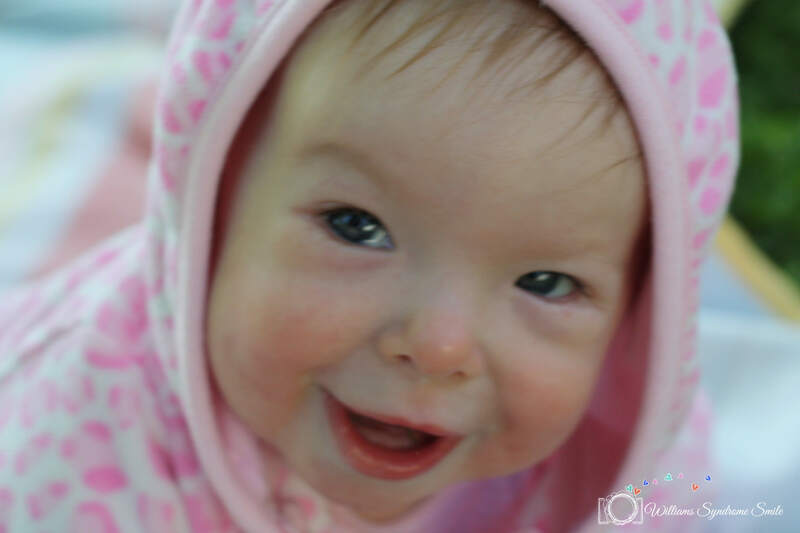 This entry was posted in Children, Motherhood, Special Needs, Support, Williams Syndrome and tagged Charlotte, Children, Choices, Education, Emmy, Empathy, Fear, Possibilities, Sisters, Support, Vulnerability. Bookmark the permalink. I’m so sorry you had to go through all that! I’m sure it was painful. But maybe the bright side is you’re that much happier with where you ended up. Kudos to you for persevering! Emmy is so fortunate that you are her mom and Charlotte is her sister. Oh, Honey, it’s just the same for me over in the UK with my 6-year old WS son. He LOVES sport and is pretty amazing bouncing a ball far better than his non-WS peers but he gets obsessed with the ball and struggles to stay focused and still between the action. He was enjoying junior martial arts until the instructor slapped him -hard enough to turn the back of his hand red – for picking up little pieces of the plastic spots that another child had picked off the floor. It’s really easy to presume the disruptive ‘inconvenient’ Special Needs child is the naughty one. Not that any 5yr old (as he was then) deserves slapping for such a petty ‘crime’. I’m sick of the child being punished for the teacher’s failings. We’re struggling with him in school at the moment as they cannot make him fit the mould. Time to cast a new mould that’s Ethan-shaped as he’s just perfect as he is. No, he can’t write his name but that doesn’t mean he needs reading books aimed at a 2-yr old level. So frustrating but the private tears I shed just make me fight harder for him and any other children that attend the school after him. Chin up, we’re all in it together and I say FIGHT! I’m so sorry Emmy had to deal with such ignorant people and I am so thrilled she has found her safe and happy dance place!! God Bless this new owner and teacher. Way to not give up mom! Charlotte is a superstar and Emma’s best advocate after her parents. The good thing about bad experiences like this is that Charlotte is learning how not to treat people and Emmy is learning how much she is loved <3. You are one awesome momma! !